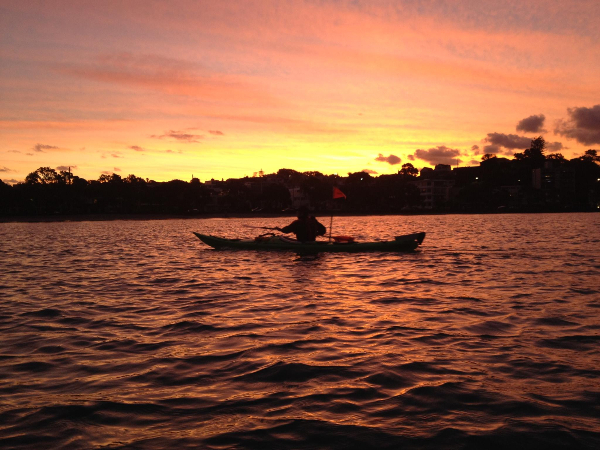 Puhoi river paddle from Adam Kerr on Vimeo. We have a very active club with trips happening all the time. See our trips and events in the left column of this page. We now have a new registration system. You will see all the trip pages have this at the bottom making it very simple to register your details for a trip. The trips suit all from casual day trips along the coast etc for a picnic to larger away trips with camping and exploration. Actually the list of activities could go on and on. 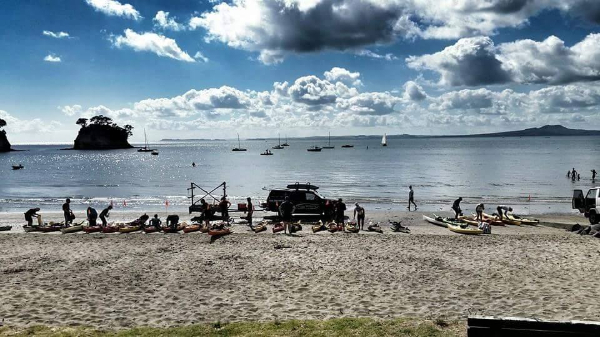 When you join the club, you'll need to complete the awesome sea kayak skills course before participating in a club trip. This gives you confidence on the water and it gives the trip leaders confidence that all club paddlers have a sound understanding of the sport and skills. We also have a club meeting on the first Thursday of each month where we plan future trips,discuss happenings since the last meeting and cover any issues that may have arisen. Nibbles are provided for the meeting and BYO is allowed.